Are you looking for a special gift for that special lady in your life? 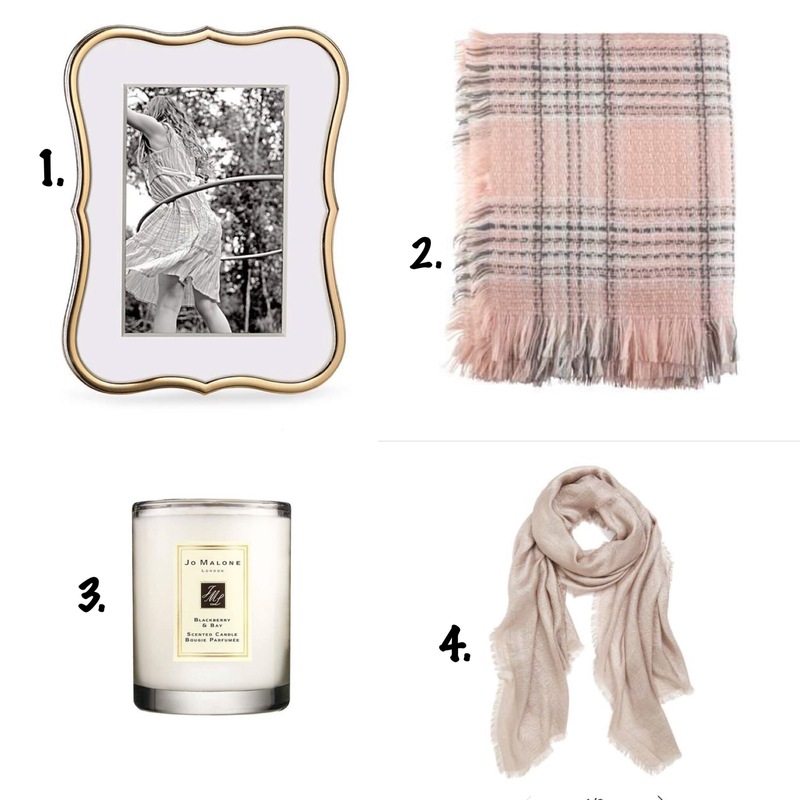 Whether she is your mom, your girlfriend or wife, a friend, or a coworker, these four gifts for her under $50 are sure to please. These four items would make a perfect present for that special person in your life, whatever the occasion. I linked the same items listed on this post below- but feel free to search for similar items, whether online or in store. Great places to shop include Nordstrom, Target, Macy’s, Pier1, and many more, depending on your budget. 1. Gold frame- The first item is a gold picture frame. Gold and antique brass are all the rage right now, so that gold picture frame for her is the perfect on trend item present. A gold picture frame is modern and classic all in one, plus it is functional and would look amazing on her desk. 2. 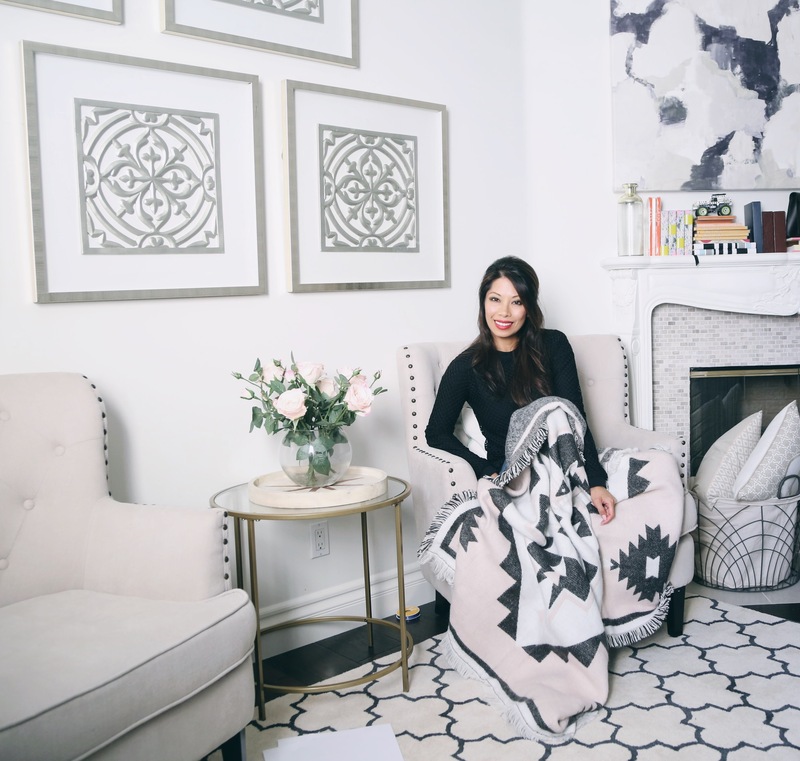 A cozy throw blanket- A good soft and cozy throw is perfect for any lady for that special occasion. One can never have too many throw blankets, so this gift will for sure be welcomed. Make sure to look for an ultra soft, luxe throw that can last a lifetime. 3. Scented candle- Scented candles are not only beautiful to have around, they can last a long time, making them great gifts for that special lady in your life. Scented candles make for good home decor and they are functional in that they make the home smell divine. 4. A scarf- A scarf not only serves as an accessory but also serves to keep someone warm. Any lady loves a good scarf- and one can never have too many, so don’t think this is a gift she will want to return or exchange. You usually can’t go wrong with a neutral colored scarf. Love all of these gift suggestions! Oooh, if there’s a rose gold frame, that’d be perfect too! Only thing is that it doesn’t look as rich as gold. Scented candles are the best! Nice way to brighten up the room with some good aroma :). Such lovely gift ideas! I love the candle. Such a fabulous selection! I love scented candles.